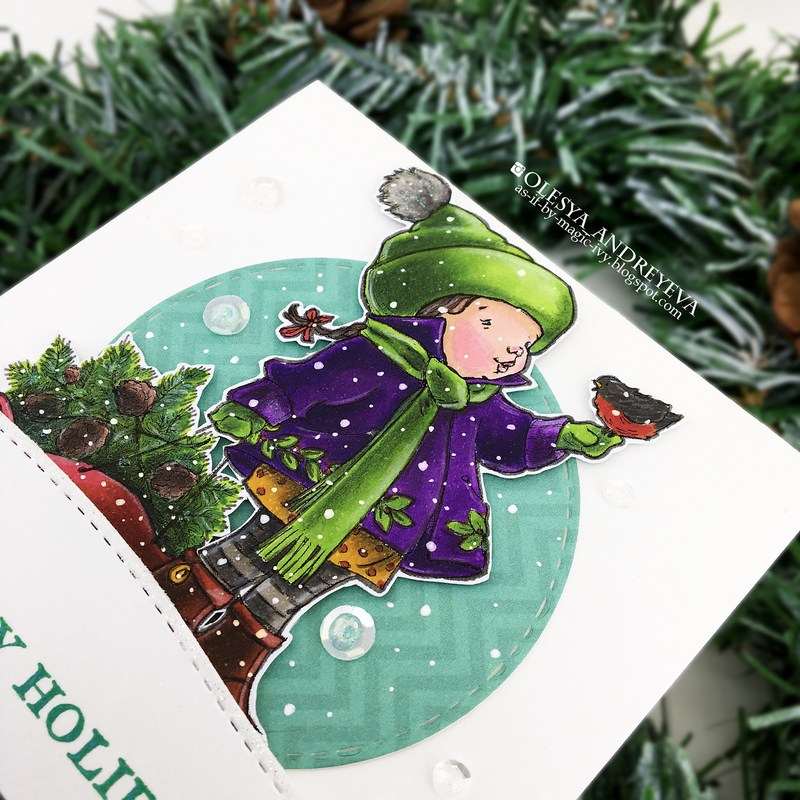 Today I'd like to share with you my holiday card inspired by Moodboard #104 over at Challenge up your life blog. 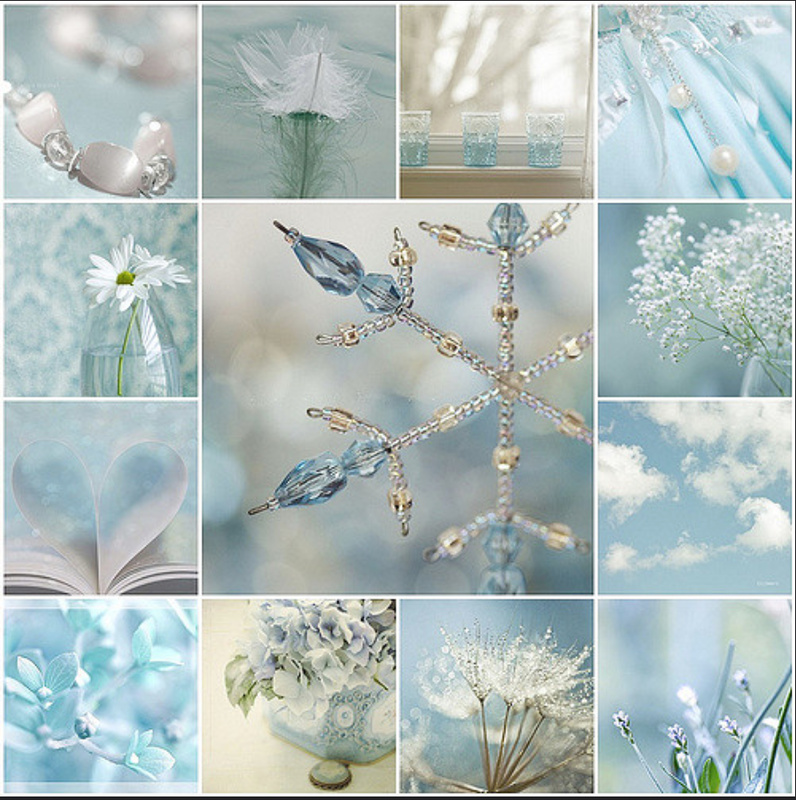 The moodboard gave me that feeling of the snowy holiday forest. And I tried t recreate it using Sharing a Song digi by Mo's digital pencil. Colored the image with Chameleon pens and pencils. Added snow with a white gel pen.